People rarely realize how important music is to getting by in this world and dealing with adversity as well as celebrating success. One famous Time magazine essay is now an anecdote about how music marks our memories and is a time capsule of fuzzy moments in our lives. To the uninitiated, music might seem to be an indulgence as entertainment and art. Not a necessity for survival like food and water. 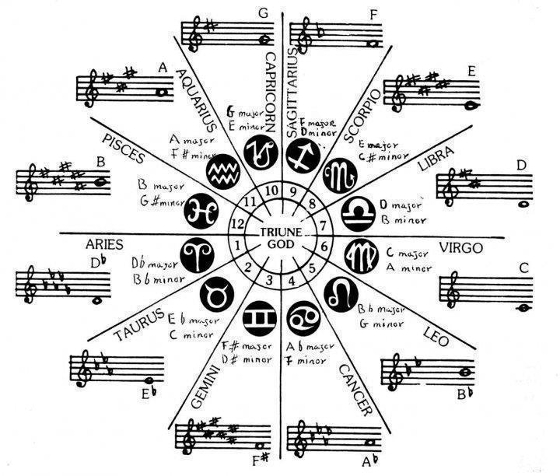 The ancient Greeks had a marvelous way of putting together their own unifying theory: their quadrivium – geometry, arithmetic, astronomy, and music – describes astronomy and music as two sides of the same coin. Astronomy describes relationships between observable, external, permanent objects. people with a very personal reading of their astrological birth sign. The theory of the music of the spheres shows us that even our birth dates and our creation as human beings are marked by a song or a melody—not some esoteric astrological hoodoo--but one confirmed by space scientists who have identified heavenly bodies as emitting a very precise musical analog and whose astronomical distances and locations can be precisely measured using a musical scale that is as accurate as any physics. Like wind chimes. Music illuminates relationships between invisible, internal, and the fleeting. Think of people as having an internal universe of thoughts and feelings. Music finds the invisible pieces inside our hearts and souls and helps describe the position of things inside us, like a telescope that looks in rather than out. People express their emotions with music. Singing. Dancing. Playing as musicians. Part of the unique facets of human existence is that we make our own music as an undeniable expression of who we are through each generation. It is how we say, "I am alive, and my life has meaning." Music can never be just a luxury, something we spend on if we have extra after getting food and shelter secured for the month. Music is the ONLY human experience that breaks the barriers of race, language, ideology AND religion. 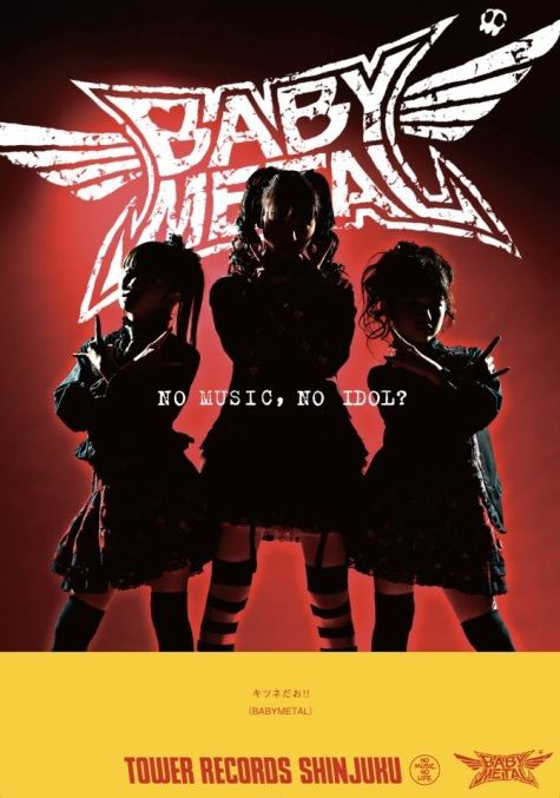 Band, BabyMetal became the first idol-girl group / metal band to garner 20 million fans and worldwide acclaim as a Japanese-language singing, death metal band in 2014. Girls Generation's I Got a Boy became the You Tube music video of the year in 2013 for fans of the video channel the world over, a Korean language hip hop bubblegum song, more resonant than Lady Gaga and Miley Cyrus. Shoegazer bands from the 90s, supposedly an obscure MTV and British phenomenon, are regrouping and touring the world in this age and selling out intimate gigs because fans, young and old, never forgot the beautiful noise that is as timeless as it has ever been in the age when MTV no longer matters to music fans. lead character using a Walkman to fire himself up. 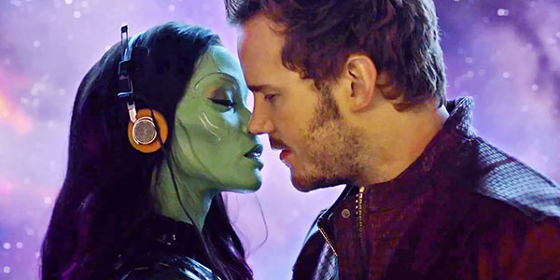 Just recently, the Marvel movie, Guardians of the Galaxy was the smash hit science fiction movie, not because of amazing special effects, but because the hero of the movie struck a chord with the watching fans with the timeless rock and roll music playlist on his ancient Walkman fueling his fiery sense of humor and keeping him sane and alive as a bandit out of time. Imagine celebrations like school graduation, weddings and birthdays with no music whatsoever, what kind of celebration would that be? Would it be more meaningful as a solemn and quiet experience? People make sense of things with music. 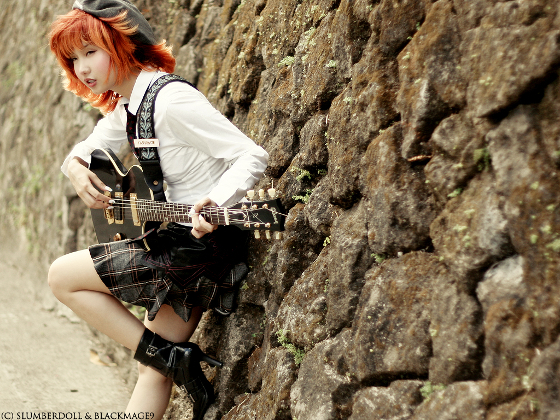 People express feelings when they have no words to say with music. Music allows people to experience life more vividly through the lens of a song. only babies with good vibes, even grown-ups find comfort in a lullaby. Music becomes a timeless memory catalog for each life experience – it puts together every tactile moment, from taste, touch, smells and more like no other marker. Without music, our lives pass by like a vapor trail: just smoke ebbing away into the air. Music allows us to keep life experiences as mementos of survival and celebrations. For weary souls, a song in your mobile device playlist tides you through the drudgery of another workday. It inspires people to work better and think smarter when they hit a wall. Music keeps us alive when the world is that ever present vampire that saps our energy and time. When that vampire keeps tossing us stumblingblocks and potholes, we can put on our TUNES and dance around the stumblingblocks, and even jump over potholes with good cheer. We carry on with noble purpose when we have a song to fall back on. African-American musicians, before the civil rights movement, turned to music to keep their hopes up in the 40s and 50s and created a genre unlike no other in the world: the blues spawning jazz. Musicians are not mere pansies masquerading on stage as vain and suicidal artists looking for money for nothing and chicks for free. Even that lot makes good when they create music that touches our hearts forever. Promo poster for Japan's Idol girl groups to promote music sales. Both the South Koreans and the Japanese figured this out when their idol music industries became the best at giving people the world over, music that is both heartfelt, entertaining and timeless. One writer offered that every generation of musicians saves the world for the space of several more generations because they create music. When the music runs out...that's when people no longer have a soul.